Android creator Andy Rubin has revealed his vision for what an Android phone should be: the Essential Phone. 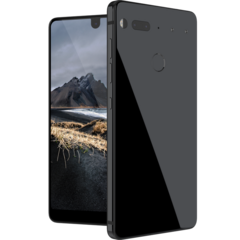 The Essential Phone distinguishes itself with a nearly full-front display and a sleek titanium and ceramic chassis, but it also is designed to be modular. 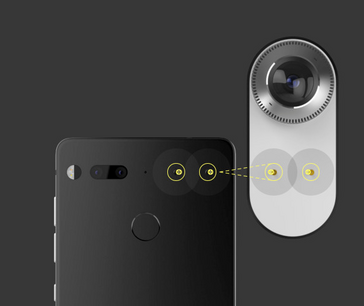 The phone will ship out of the box with a dock and a 360-degree camera module. Ex-Google exec and Android brainchild Andry Rubin has been busy working on his own take of what a smartphone should be: just the essentials. 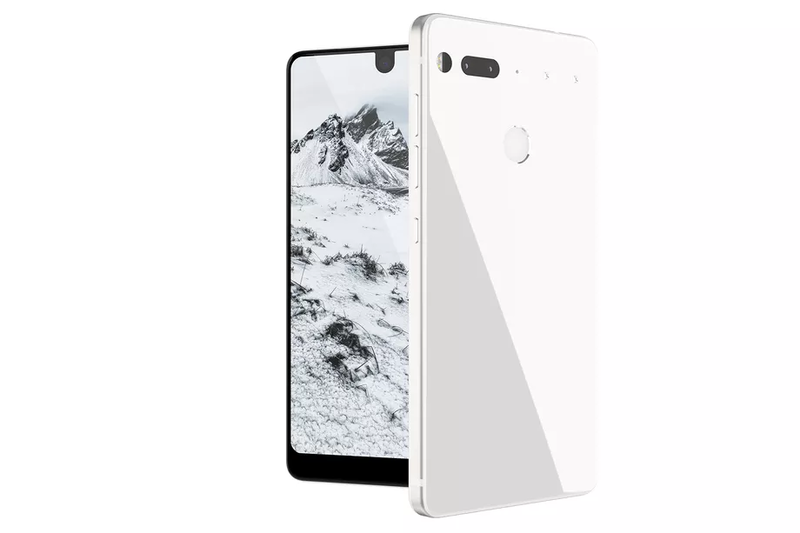 Rubin's "Essential Phone", as it became known, kept a low-key campaign shrouded in mystery until its unveiling today — and it doesn't disappoint. 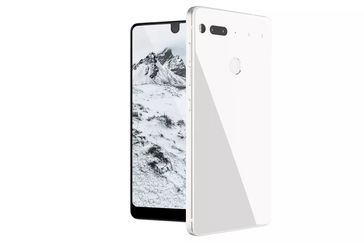 The first thing you'll notice about the Essential Phone is its outstanding design. The screen makes the Galaxy S8's look almost dated, going to the very top of the frame while only leaving just a little chin at the bottom for grip. The whole-front display is accomplished by putting the front camera right in the middle of the screen. It isn't as good as having no interruption of the screen at all, but the design is such that it will smartly blend in with the notification bar during normal use. The screen and case are free from logos and made from ceramic and titanium. Ceramic is not a new phone material — Chinese companies have been using it for a while — but titanium is a rarity. While titanium is much stronger than aluminum, it doesn't wear as well (Apple fans may recall that the beloved titanium PowerBook G4 suffered from easily scratched paint). It's unclear if its a titanium frame with ceramic on the outside or if the outside itself is titanium, so we will have to see how the colored finish holds up. The specs are a given: Qualcomm Snapdragon 835, 4GB RAM, 128GB storage — all top of the line. It's the modularity of the Essential Phone that makes the hardware unique. The phone will ship with a 360-degree camera and a charging dock, but it plans to support a whole ecosystem of mods and accessories, just like the Moto Z. 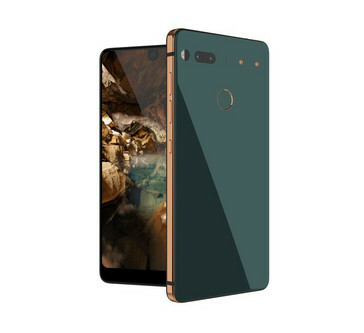 The Essential Phone will cost US$699, but it remains to be seen it can break the Samsung Galaxy and Apple iPhone strangle-hold on the western market.